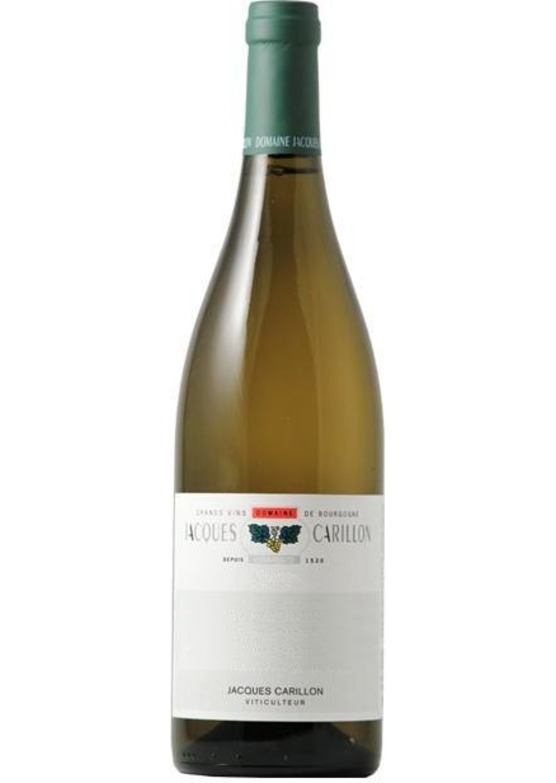 More tightly wound and notably reticent in the glass; with notes of elderflower, cream, honeysuckle and brioche. There is supreme tension and nervous energy that radiates from the heart of the cuvée, and on the palate there is beautiful delineation and focus, with vivid freshness and enlivening minerality, which marries beautifully with taut lime and quince flavours. Masterful balance and a wine that simply cries out for a year or two in the cellar to reveal its full, undeniable potential.